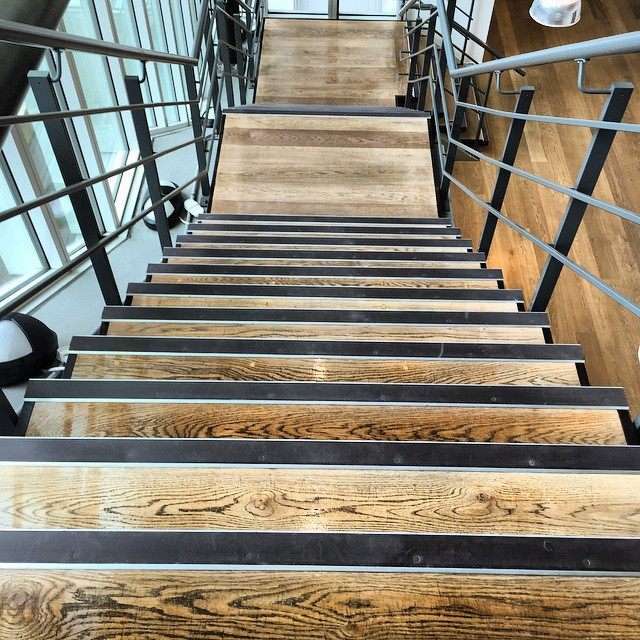 Sanding stairs is one of the Quicksand Flooring team’s specialities. 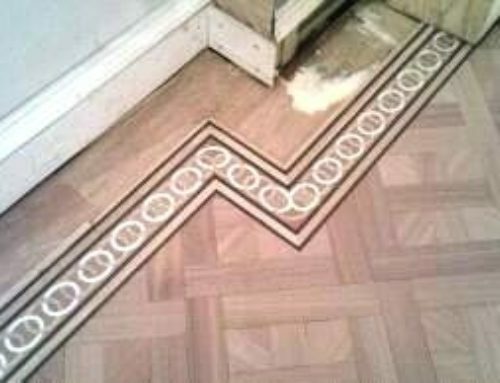 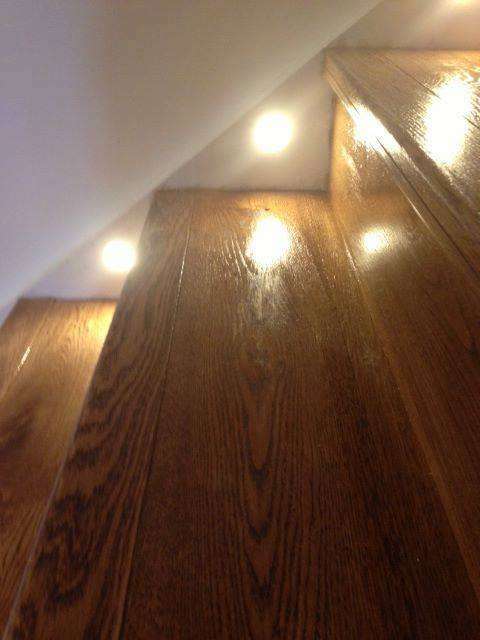 We can restore existing staircases or fit new stairs so they merge seamlessly with your wooden floor. 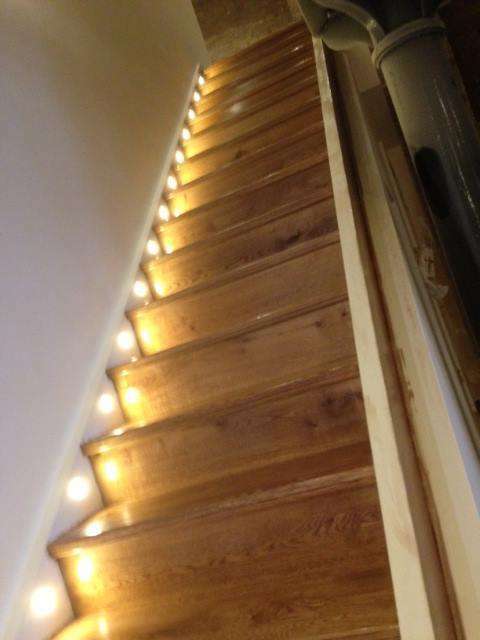 Safety grips and lighting can all be fitted or accommodated. 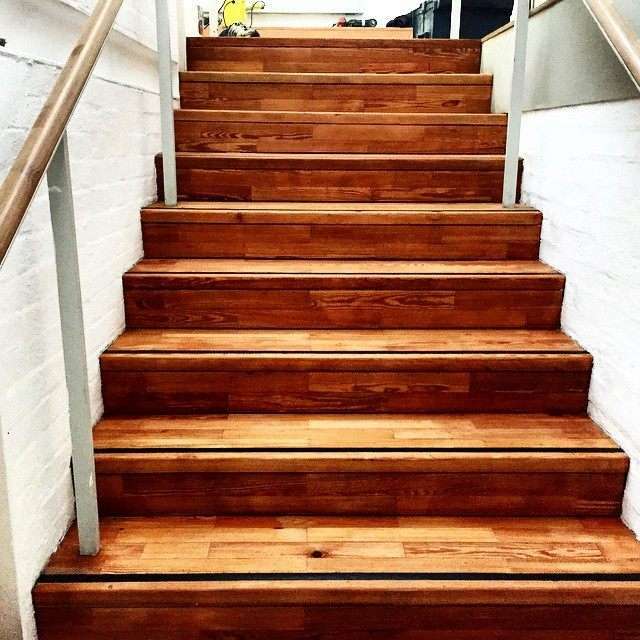 A wooden staircase can look utterly charming in a home or add a professional edge to a business or commercial environment. 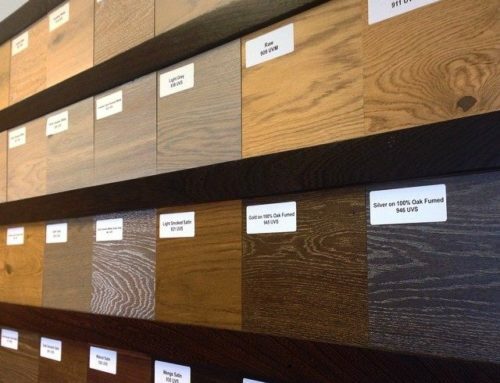 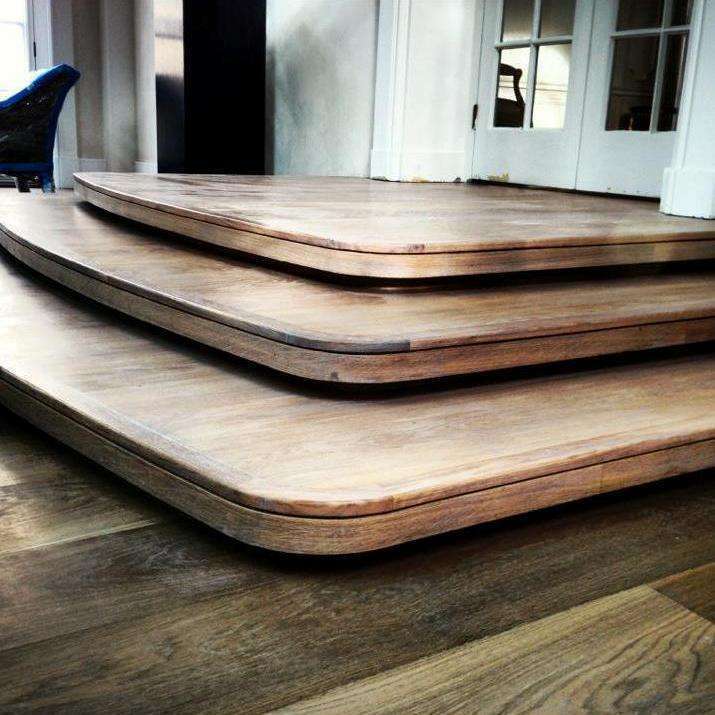 With the right floorboards and flooring finishes, wooden stairs are impeccably lasting too! 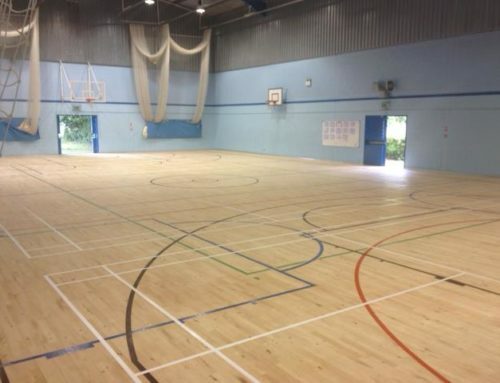 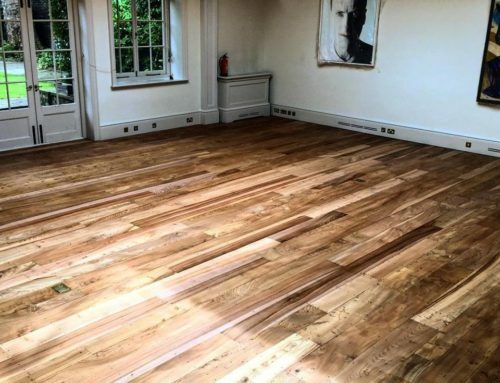 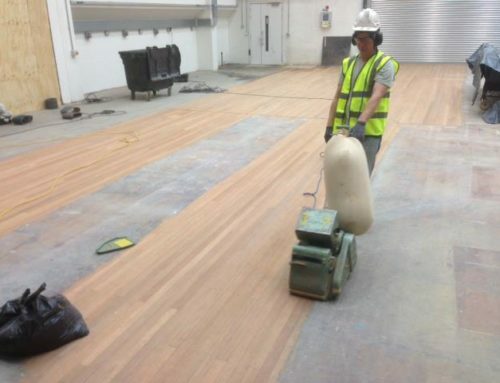 As the Quicksand team has extensive experience with floor sanding and restoration, as well as fitting new boards, we are a great option for staircase work in the London and Essex areas where we operate.